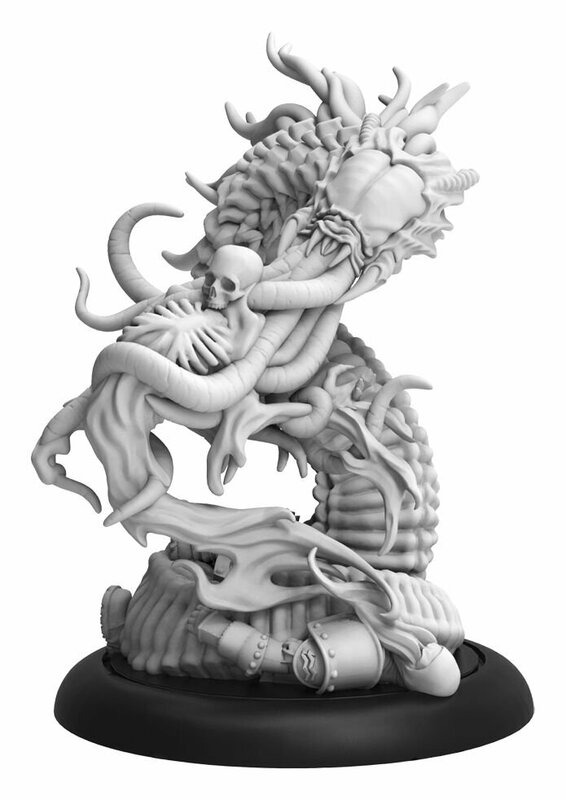 TRADE POINTS: Soul Stalkers do just that, consuming enemy models and delivering their souls to their Infernal Masters. This ability is very useful at increasing the Essence pool of their Master by ensuring a constant stream of souls. 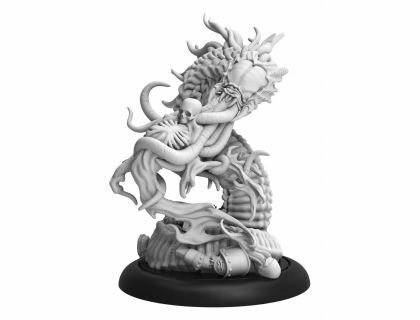 The Soul Stalker is a versatile tool, with its Coil ability allowing it to wrap up its victims so that all of its attacks are guaranteed to hit.